In case you're not sure whats Y1S2, it means Year 1 Semester 2.
a new semester in school. The new semester just seems bigger & much more emphasized on . seems like something even greater than welcoming a new year. Much more anxious and much more anxiety? I dyed my hair blue but it conveniently faded off to an ash grey tone. Heh! Saves me some money on changing hair colour! I hope I can cope better in this semester compared to my disastrous semester 1. I should be getting used to this soon! 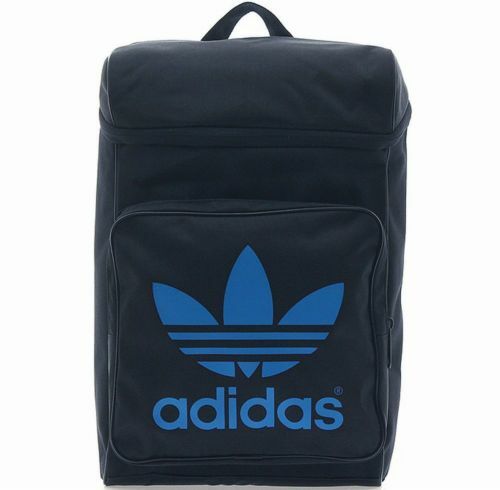 I chanced upon this bag that looks damn good. People will think that I'm sporty if I carry this. I find it really nice and convenient. Many challenges coming ahead. How about you guys?